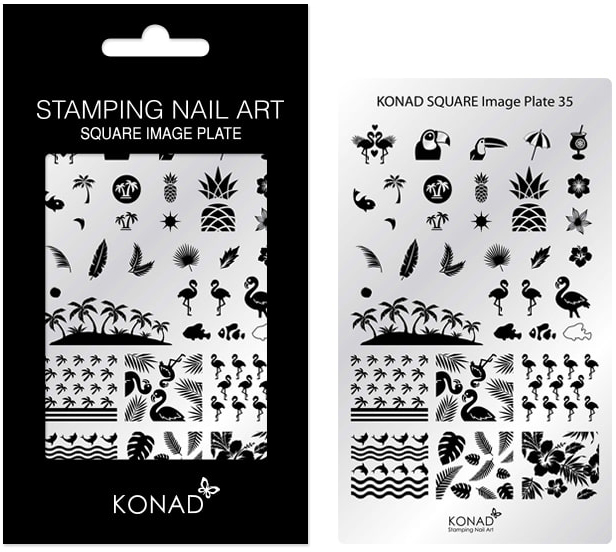 It is an iamge plate for satmping nail art. 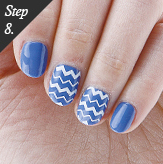 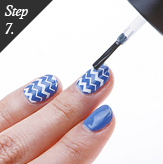 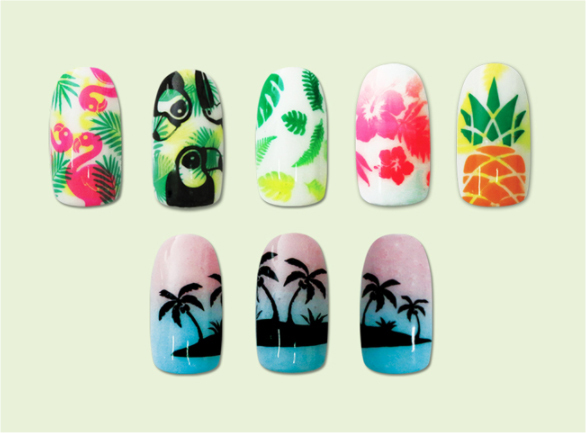 You can enjoy nail art without spending too much time and effeort. 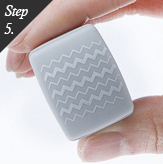 Since it is not diposable, it is enconmical. 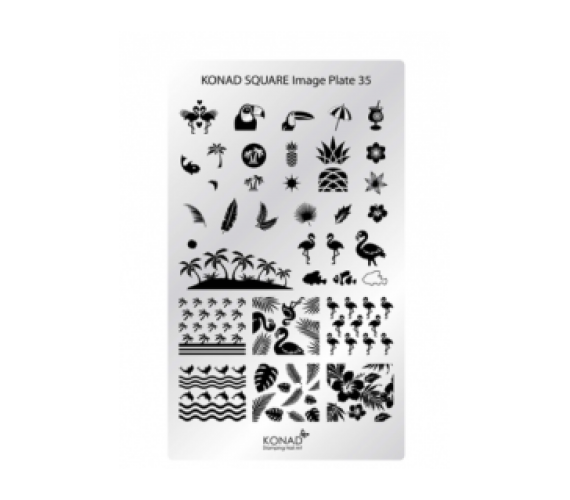 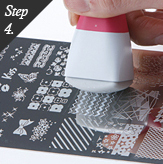 Each sheet has 15 to 30 images to display more delicate and vrious types of nail art.